IFTTT, the service that brings you control over the physical world through digital means, announced big changes to its platform today. For one, a new app is ready for us while some of its older “DO” apps are on the way out. Also, Recipes are no longer called Recipes and are now referred to as Applets. 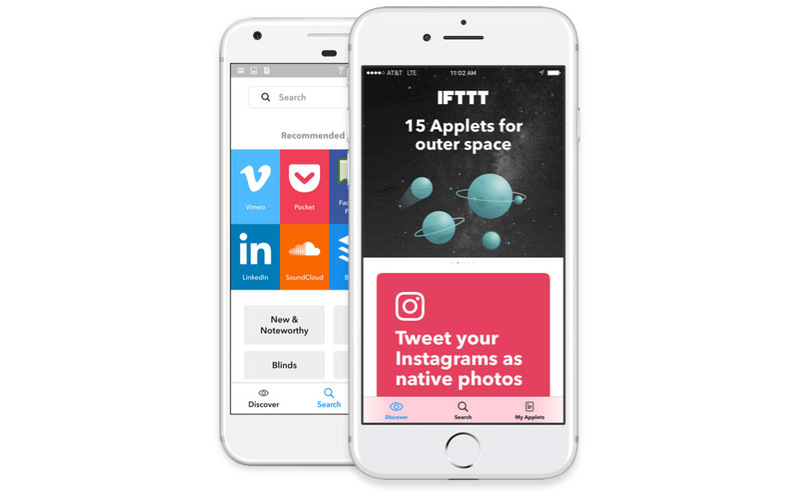 With the new app, IFTTT is giving us a single app to do it all. Previously, we had an “IF” app, along with a handful of “DO” apps. Now, those have all been combined into a single experience that can be managed from a single place. On a semi-related note, the IFTT website has been redesigned too. According to IFTTT, this new app release and name change of Recipes to Applets is only the beginning of a bunch of planned phase rollouts. We’ll be sure to update you as those next phases arrive. New to IFTTT? Head over to this post to learn more.